Do you feel trapped with no way out and have no time and no life outside work? Are you concerned you will have to keep on working hard forever? Do you feel property investment is the answer but you don’t know who to trust, where to start, and you don’t have the time or expertise to do it properly? As a time-poor professional, you are not alone. These days many people feel trapped and they can’t see a way out, but this book will help you eliminate your fears and achieve your lifestyle goals. 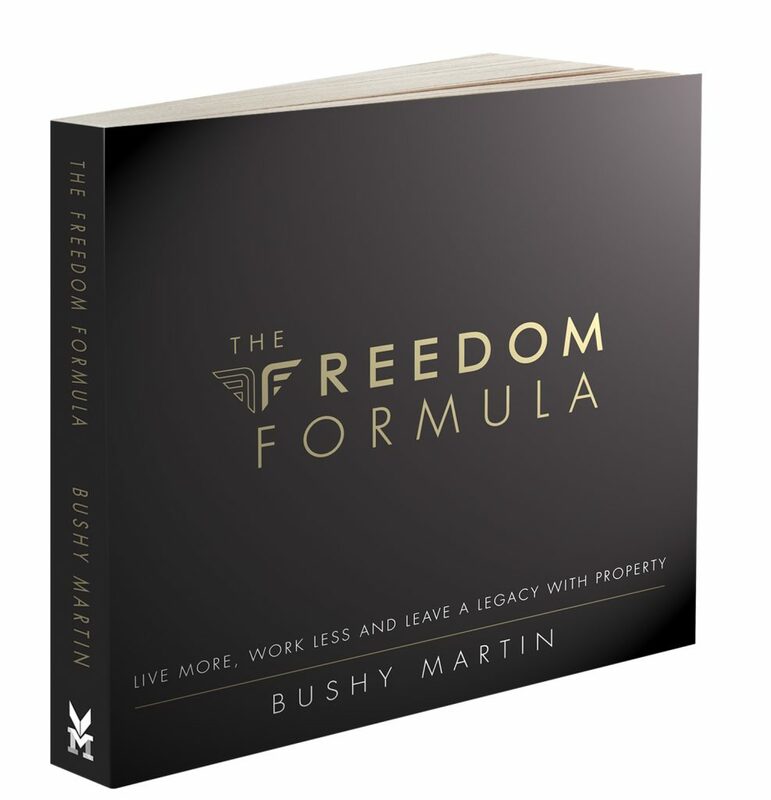 Bushy Martin reveals the Freedom Formula, which will help you calculate how much wealth you require to replace your income. Here’s your opportunity to learn how to regain your TIME, your LIFE and secure your FUTURE. Purchase your copy at any of these leading retailers. As an active property investor with an international portfolio of 12 properties, Bushy has combined his unique combination of skills as an architect, project manager, finance broker, land agent and property manager over the last 35 years to become a leading property investment advisor. 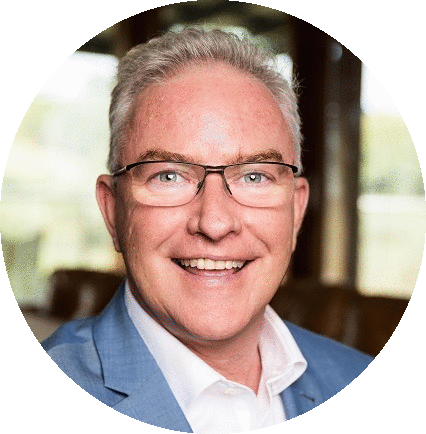 His Know How team have helped over 1700 other investors to secure in excess of $600M in property, resulting in his recognition as one of Australia’s Top 10 Property Specialists by The Property Investor Magazine.